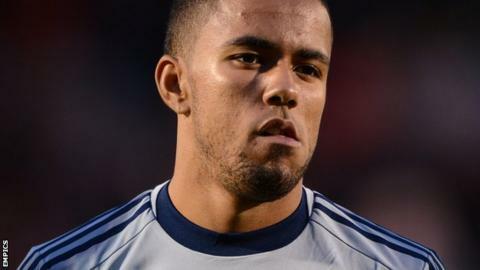 Scotland Under-21 keeper Jordan Archer has joined Wycombe from Tottenham on a seven-day emergency loan. The 20-year-old has been brought in by the League Two club following Elliot Parish's return to Cardiff City after the end of his short-term loan. Wycombe's regular keepers Nikki Bull and Martyn Ingram are currently out of action because of injuries. Archer, who had a loan spell with Bishop's Stortford last season, has yet to play a first-team game for Spurs. He could make his Wycombe debut in Saturday's game at Dagenham & Redbridge.